Best Western Plus Hotel Fino Osaka Kitahama is located in the cityÂ’s Chuo-ku ward, surrounded by many major business and leisure attractions. It is also just a one-minute walk from Kitahama Station, allowing guests to connect to the entire city and beyond via the Osaka Subway and Keihan Main Line. 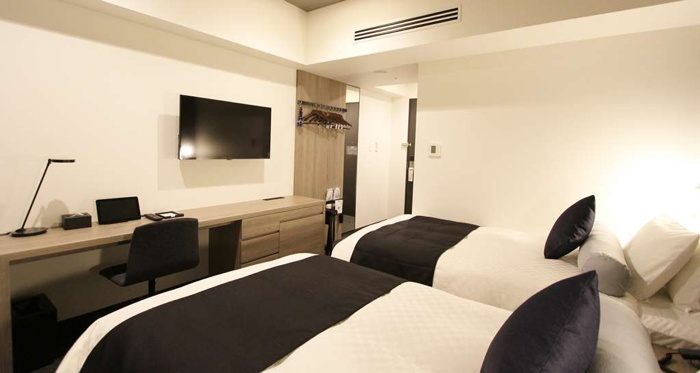 Best Western Hotels & Resorts has announced the launch of a brand new hotel in the heart of Osaka, Japan’s second largest city, commercial center and culinary capital. Best Western Plus Hotel Fino Osaka Kitahama is located in the city’s Chuo-ku ward, surrounded by many major business and leisure attractions. It is also just a one-minute walk from Kitahama Station, allowing guests to connect to the entire city and beyond via the Osaka Subway and Keihan Main Line. Japan is now home to 19 Best Western-branded properties, ranging from sleek urban hotels to idyllic beach resorts, convenient airport hotels and more. In Osaka, Best Western now operates four distinct hotels under three of its brands: Best Western, Best Western Plus(R) and SureStay Plus(R) Hotel by Best Western.